Whilst we don’t like to blow trumpets too loudly, here at Get Knotted we are feeling very excited to share our latest venture. Years of event styling, and transforming all sorts of wedding venues, from bijou village halls and barns, to grand marquees and stately homes, means that we know our business and have learned a trick or two. Quite simply we know what works and have been quietly setting trends, here and there. Do you remember our Floral Chandeliers? And what about our funky Taxi Photo Booth? We have decided to put our knowledge and experience and creative flair to a different use, and are launching a limited range of props for sale, direct to event stylists, venues, and DIY brides. We have sourced ahead-of-the trend wedding ideas that are perfect for a bespoke wedding style. 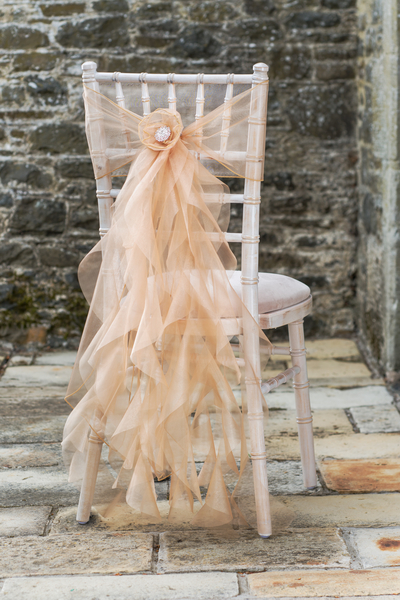 Get Knotted Chair Ruffles and Hoods Click here for different styles of chair decor and prices.